Volkswagen Beetle Photo Picture Classic Cars for sale & Classifieds - Buy Sell Classic Car & Classic Truck Classifieds. 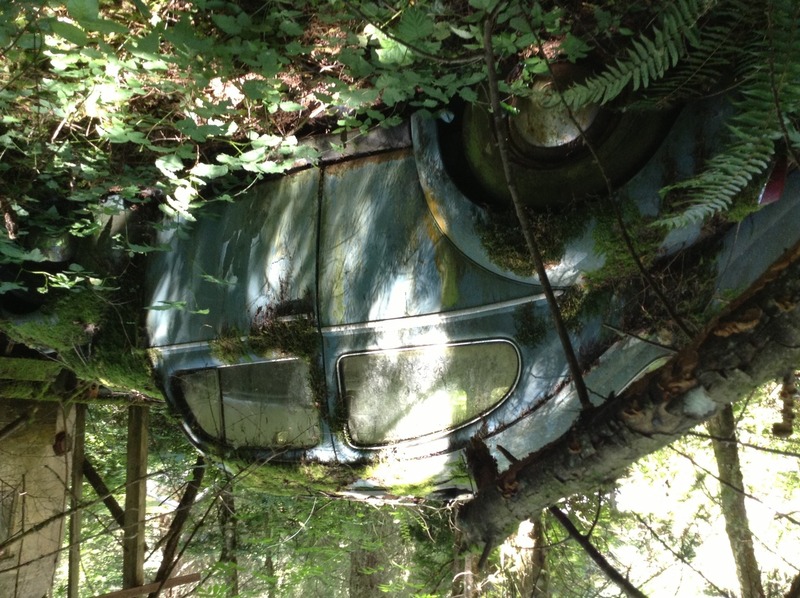 Old VW Bug, buried in the weeds, Vashon Island, WA. wow what an awsome find!!!!!!! !